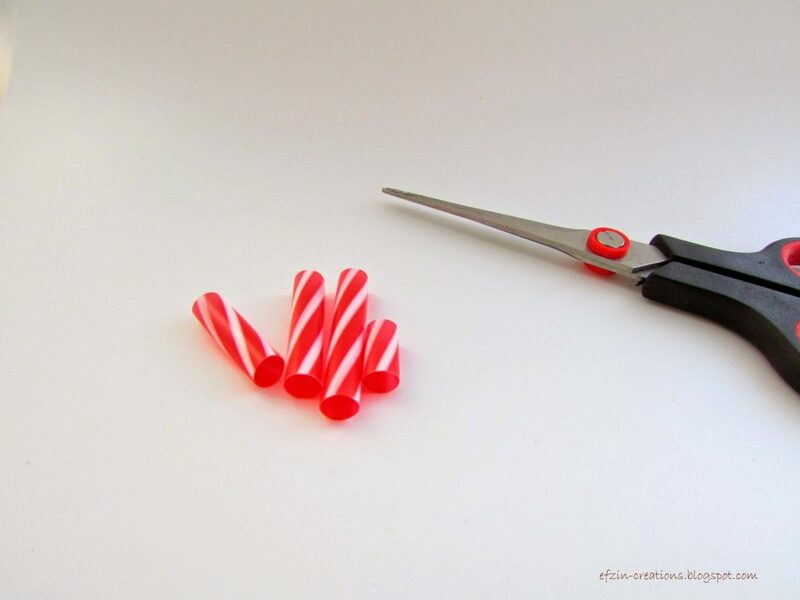 How to craft Christmas Trees with Drinking Straws!!!! 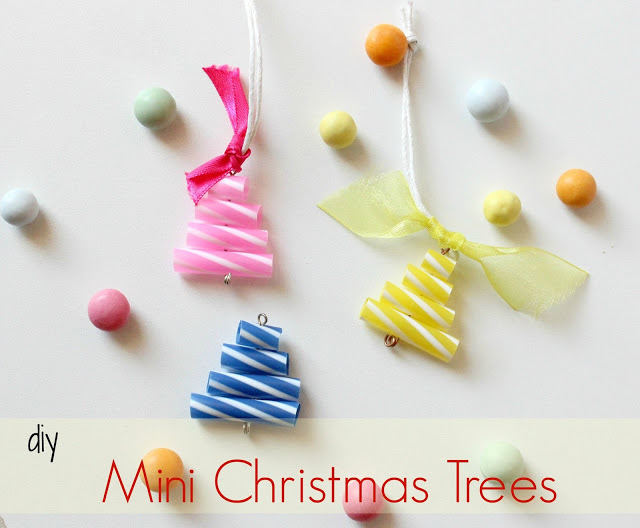 How to craft Christmas Trees with Drinking Straws! A beautiful and easy idea for making cute tree ornaments or to use them for wrap your gifts! 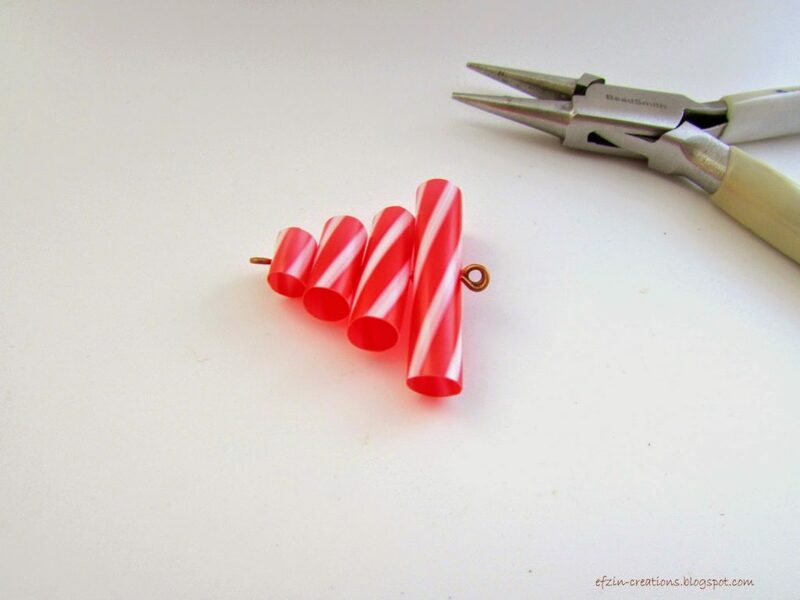 I told you I am in Christmas mode…that’s why when I discover these cute drinking straws that reminds me caramels, I used them for creating small cute Christmas trees. 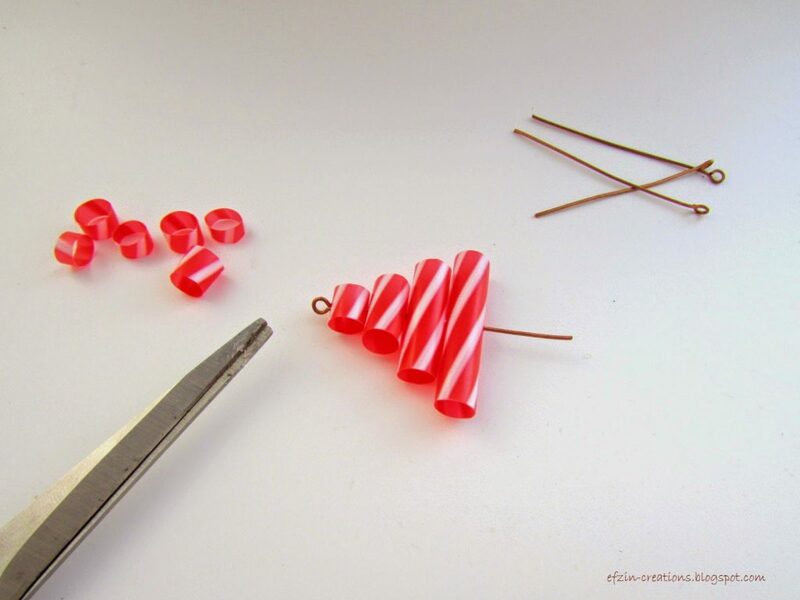 A really fast and easy procedure and of course with materials that you already have, so no money to spend! 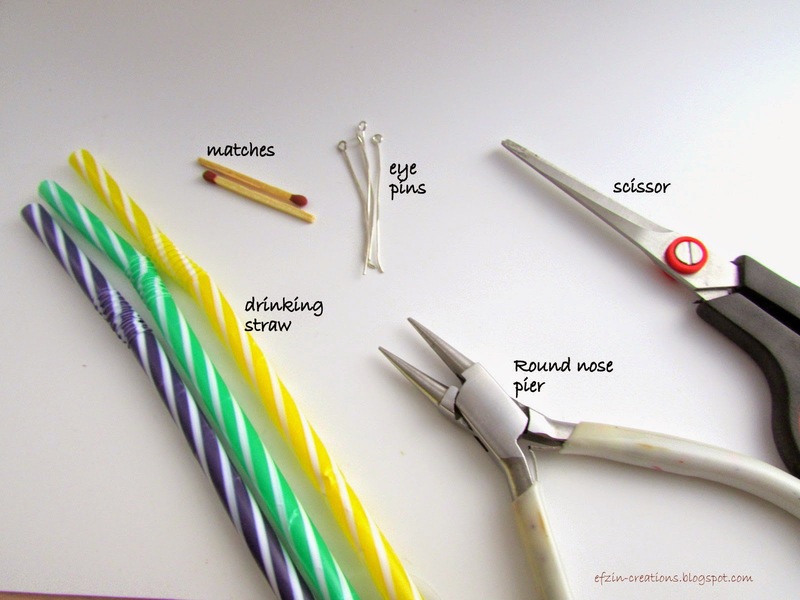 With the match warm the eye pin’s edge and make a whole into the straw. keep doing this for all the pieces you have in the middle. and you are done! What I told you???? 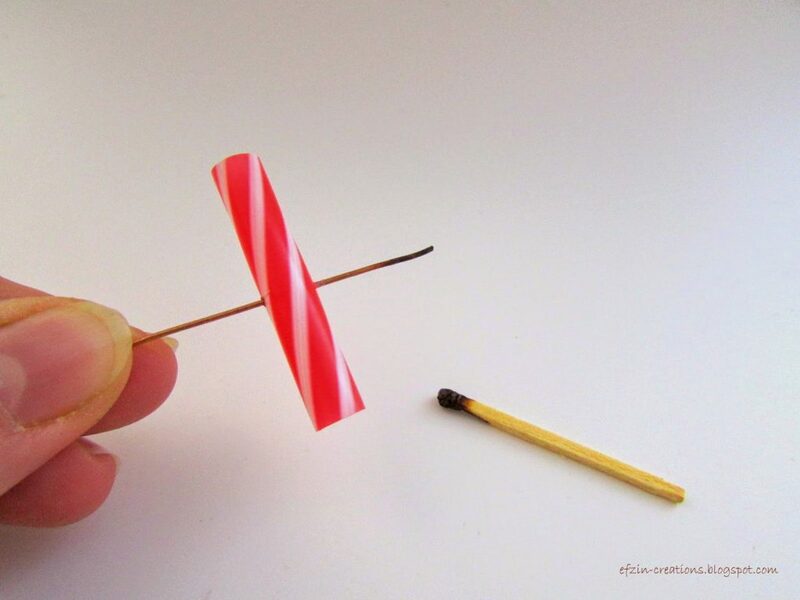 easy and super fast! I have several thoughts how to use them and I will share them in another post also. 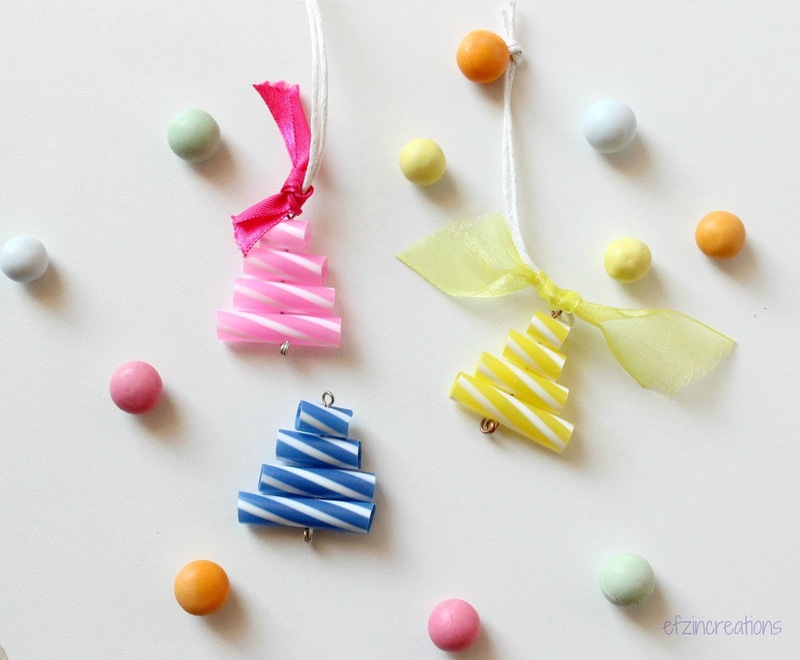 For now I just made our first Straw’s trees Ornaments by using a small piece of white cord and ribbon in the same color. 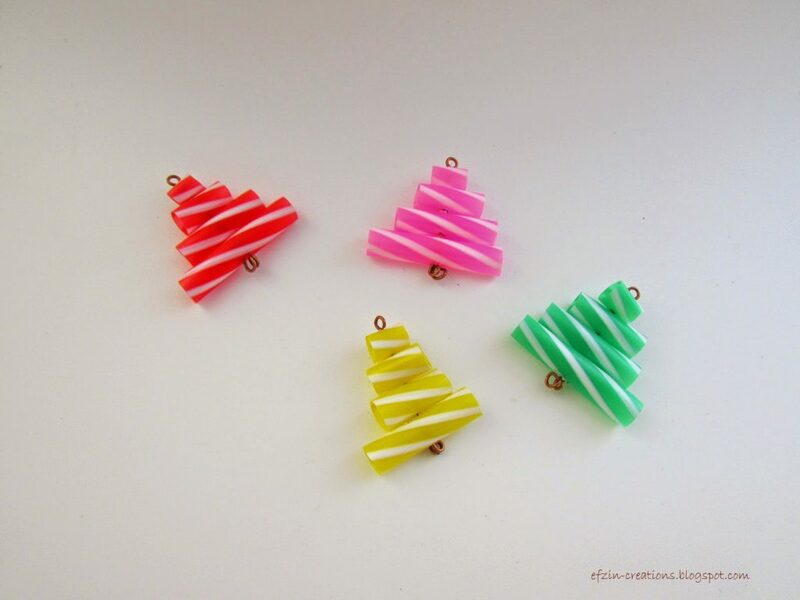 After all Christmas means to be like a child again and I think that these trees are just perfect for it…they remind me also candies!!!! These are so cute. 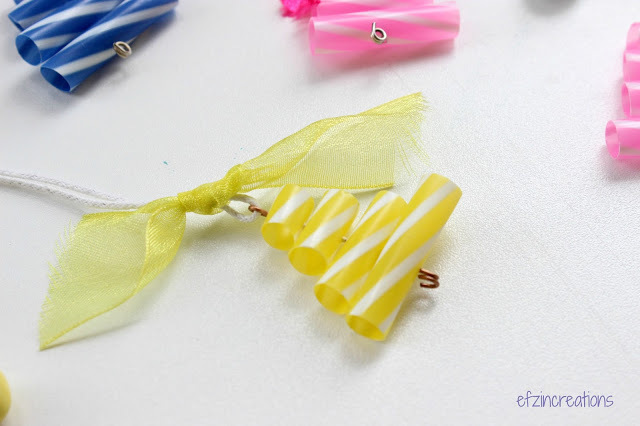 They would make fun earrings.